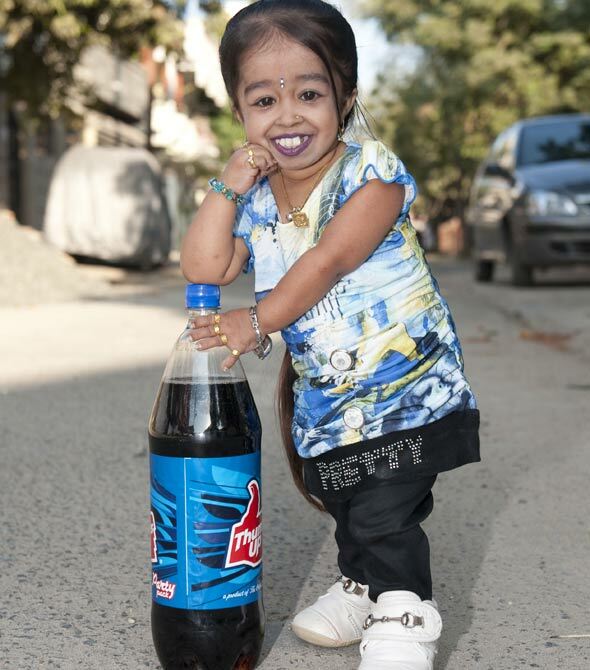 Jyoti Amge is the world’s smallest living woman. Now aged 20, she’s an international celebrity, currently starring in the fourth season of hit US television series American Horror Story. But just four years ago, aged 16, living in the city of Nagpur in India’s Maharashtra state – and at a miniscule height of 23 and a half inches – her future looked far more uncertain. X-rays showed that Jyoti was walking on two broken legs that had failed to heal. This documentary follows her as she visits leading orthopaedic surgeon Dr. Ram Soni, who believes he can help. However, after being told their daughter would not live after she was born, and having watched her survive against the odds, Jyoti’s protective parents are worried about putting their child through potentially painful tests and risky operations. What will they choose to do? Caught between the worlds of modern medicine and traditional beliefs, Jyoti must stand up for her own decisions – even if she only stands less than two feet tall.